Selecting the correct hose, couplings or other flexible connectors to suit a particular application is extremely complex with thousands of products and solutions on the market. Our specialist staff are well versed in advising on the most suitable methods of addressing difficult hose related applications. 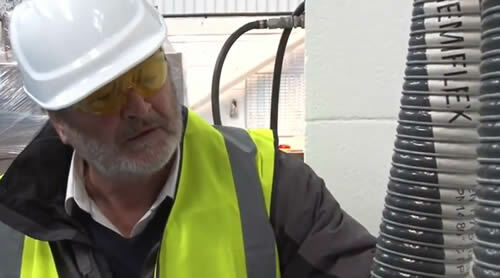 This can be done through site visits and inspections or at our premises and focuses on types of hose, couplings and other connectors to meet customer needs. During site inspections, we can advise on existing hose configuration and potentially weak areas which could be improved. We have excellent relationships with our customers and are always willing to offer telephone advice free of charge for those after hose inspection & testing consultancy.